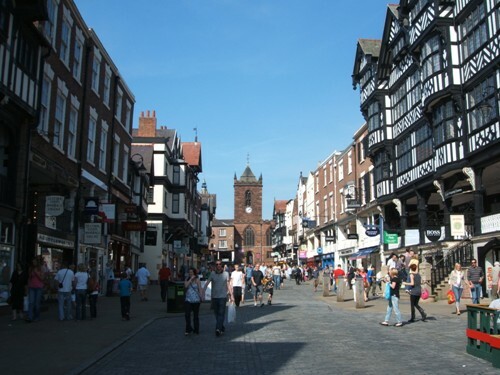 If we talk a brief history about Chester, it was founded as a Roman fort. In AD79, it was founded under the era of Emperor Vespasian. The name of the castrum or fort was Deva Victrix. 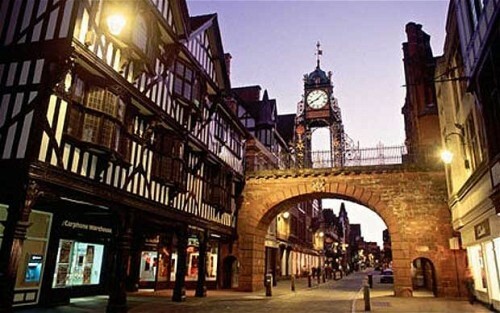 In Britain, Chester is famous due to the well preserved wall feature. 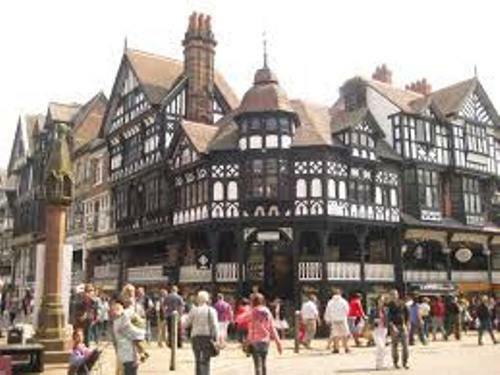 If you come to Chester, you will be impressed with the fabulous medieval buildings in the city. You can also find the Victorian buildings. 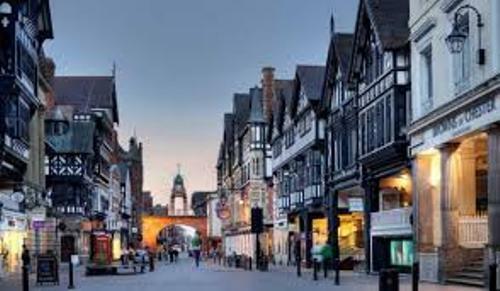 If you are interested to note on the examples of the famous Victorian architecture in Chester, you can check Grosvenor Museum and Chester Town Hall. Both of them were built during the industrial revolutions. Find facts about Canberra here. There are various unique landmarks that you can capture on camera. The people are always impressed with the black and white architecture, the Rows and the city walls. The full circuit of the wall has the length around 3 km or 2 miles. You can find the break in the circuit located in front of the County Hall. It is in the southwest section. London is famous with its Big Ben. Chester also has its famous clock. It is called Eastgate Clock. Check facts about Chelmsford here. When you visit the Rows, you can spot various dwellings and shops. They are located on the ground floor. Grosvenor Museum is considered as the prominent museum in the city. When you are inside this museum, you can find an art gallery and a collection of Roman tombstones. Grosvenor Park is considered as one of the major public parks in Chester. If you want to visit another public park, you can go to Edgar’s Field. You can find a Roman shrine for Goddess Minerva here. 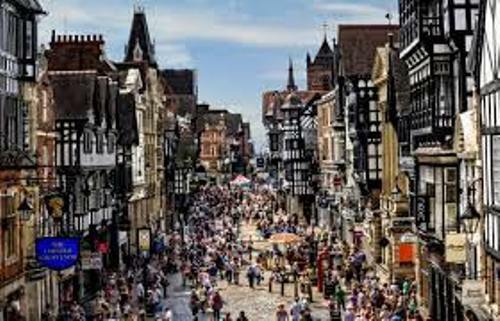 More than 94 percent of the people who live in Chester are the white British people. The people who identify themselves as Irish are only 1.3 percent. The Asian people are only 0.9 percent. University of Chester is the famous college in the city. In 2005, it earned the full university status. Are you interested reading facts about Chester?